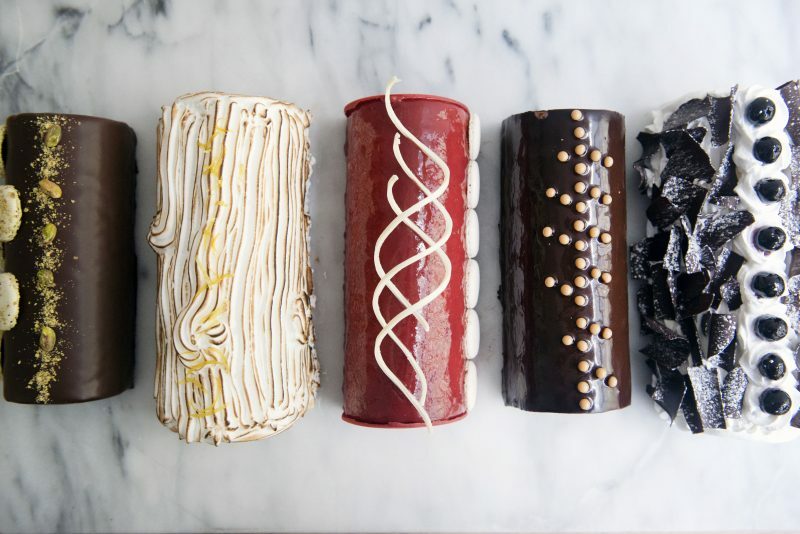 These dramatic Bûche de Noël are traditional French Christmas cakes shaped like a Yule Log. 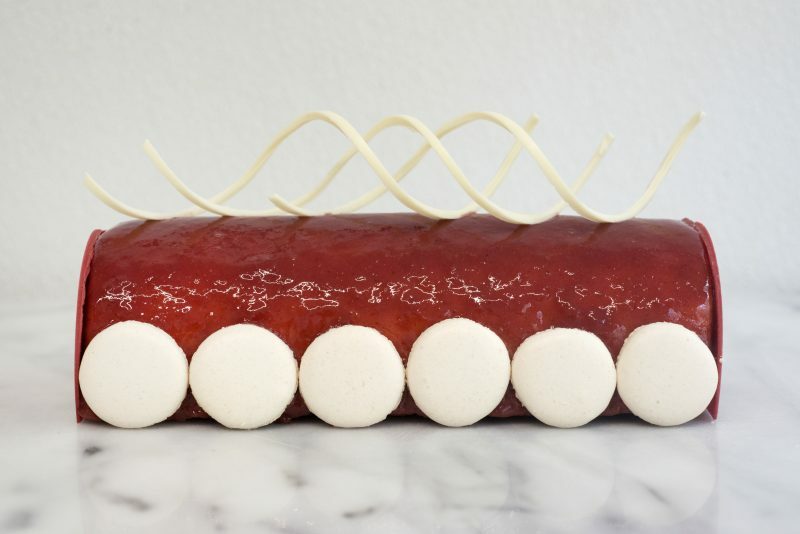 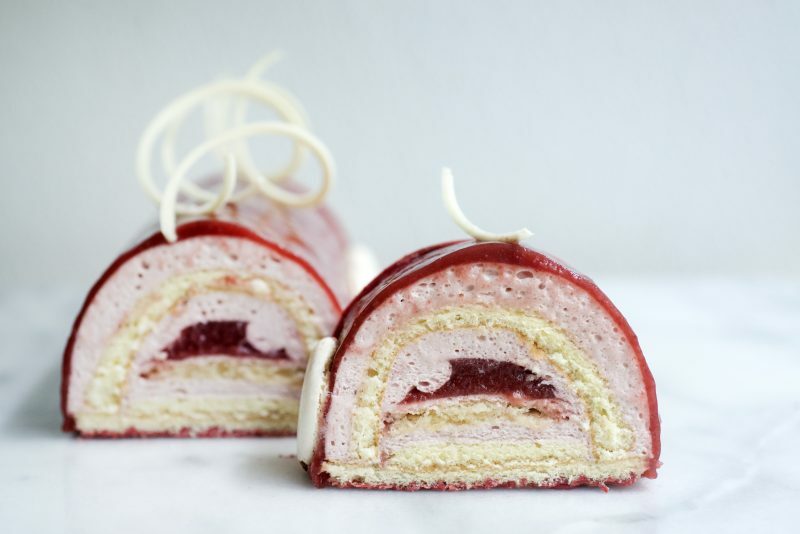 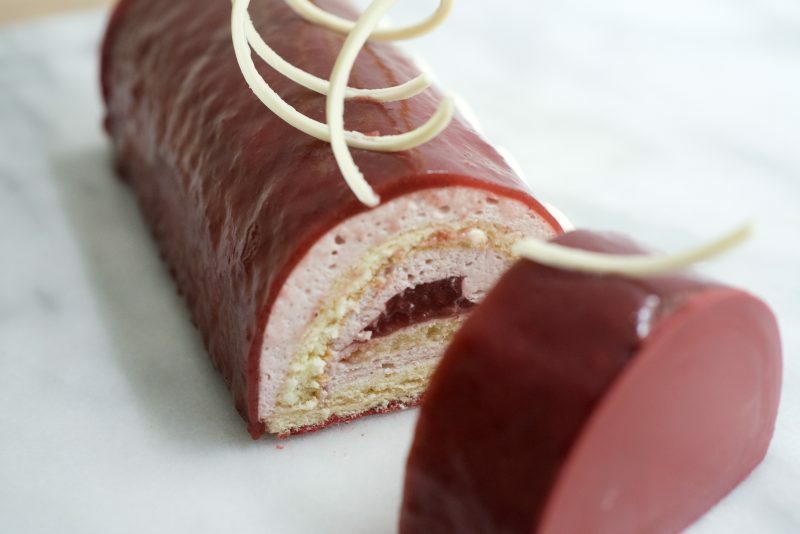 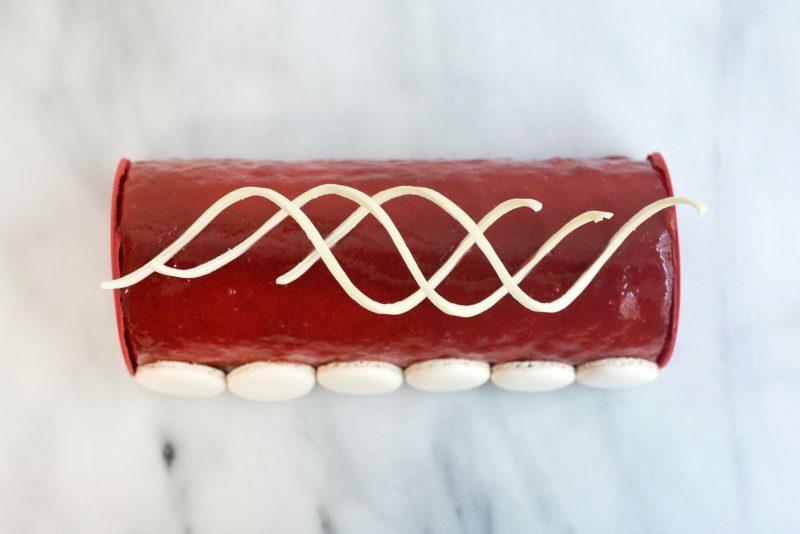 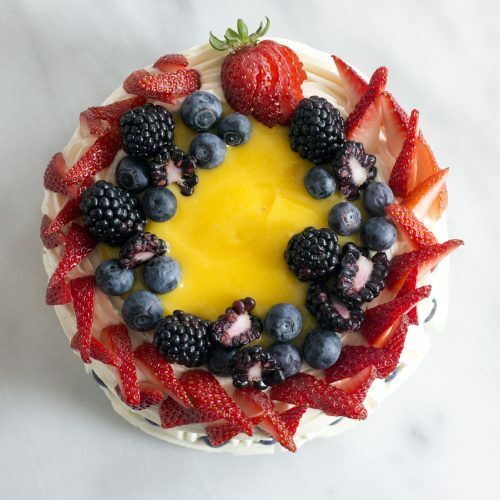 In the Strawberry White Chocolate Bûche, super light strawberry mousse, a gluten-free lady-finger cake, and a core of strawberry gelee are finished with a hint of white chocolate. 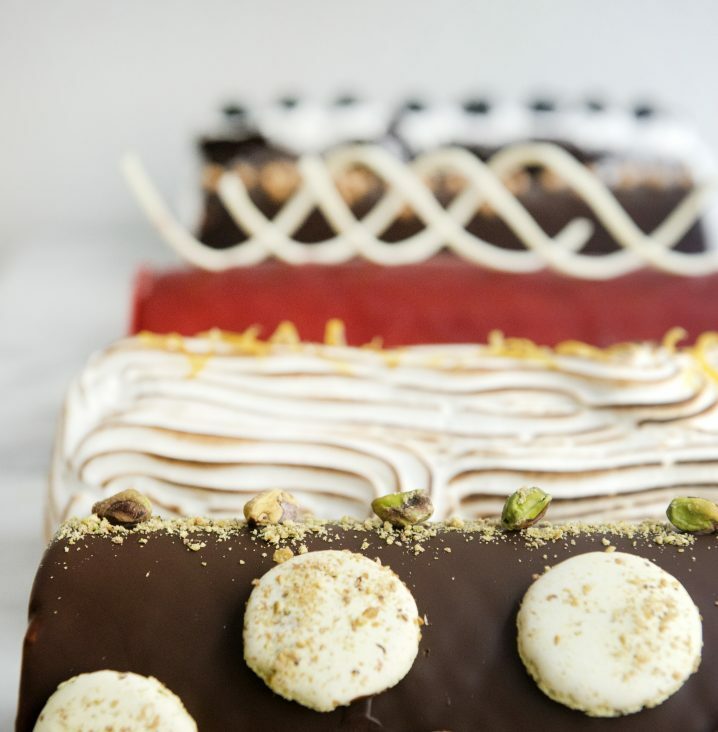 Bûche serve 8-10. 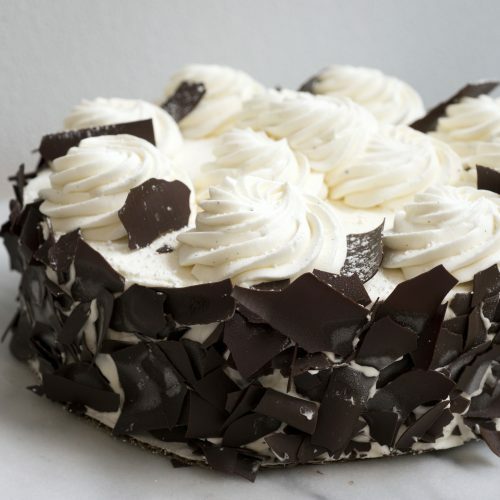 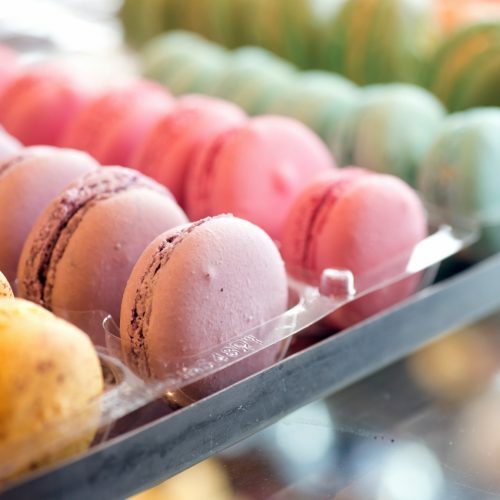 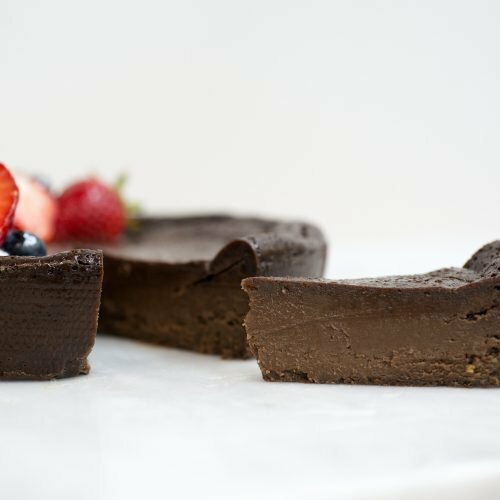 Gluten-free; contains dairy, eggs, almonds.